This is not your typical gay podcast. It´s fun, filled with interesting subjects and intelligent opinionated people. Love it!!! 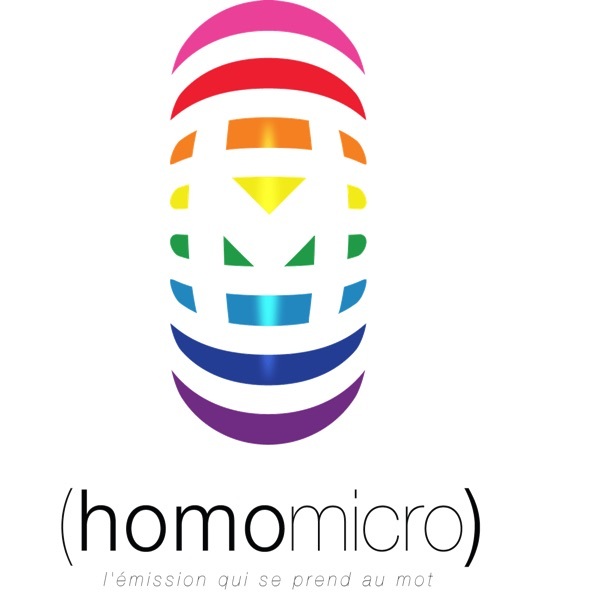 For Gay Francophone Anglophones these podcasts are extremely well done. Current topics, intelligently reviewed and discussed with a good smathering of french gay culture, politics, movies and books. Highly recommended. Wish they were podcasting more regularly.